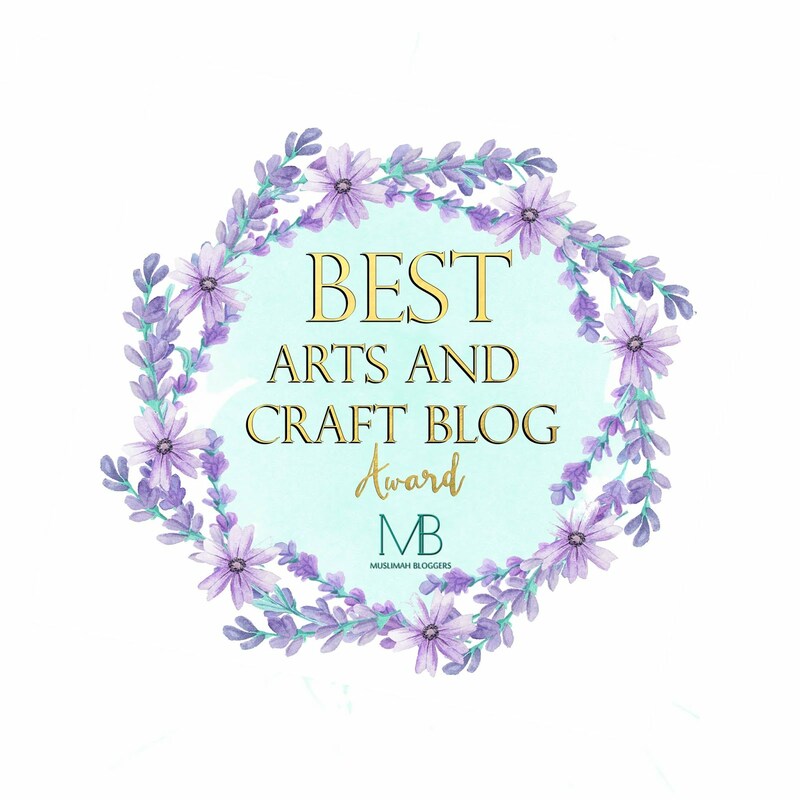 If you follow my blog then you will know that my 12 year old daughter collects Sea Glass from the local beach to make her jewellery. She often has excess pieces and some small or wrong shape for what she needs. So my 7 year old daughter decided she wanted to use the spare pieces to make a sea glass picture. She chose to make the shape of a Sea Turtle. 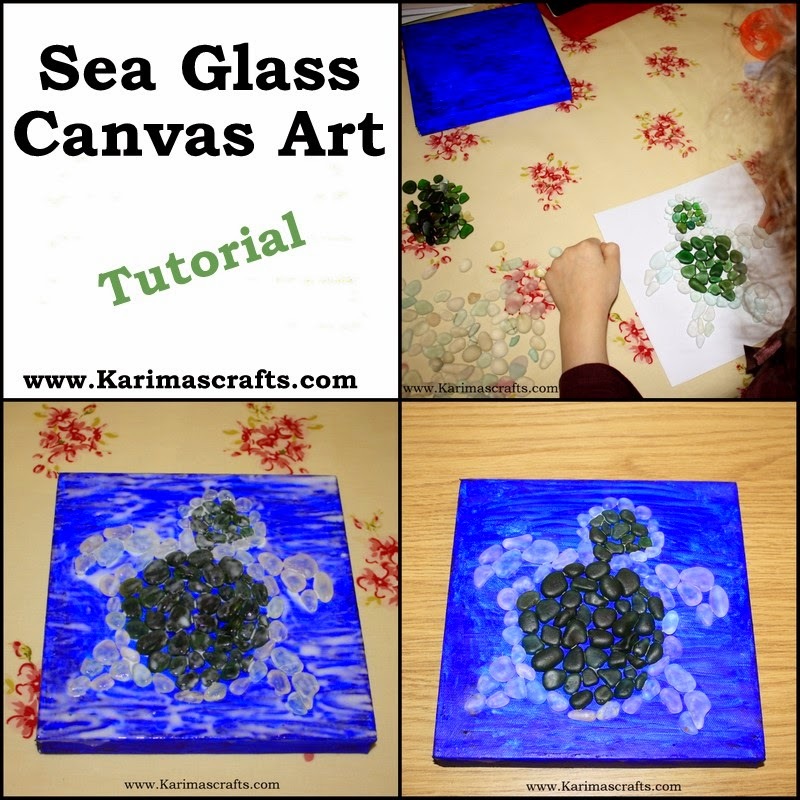 Step 1: Paint the canvas a sea colour (or choose a different design like sand). Allow to dry. Step 2: Choose a sheet of paper the same size as the canvas and place the glass design on this to get a rough idea of your design for size. Step 4: Once dry add another coat of PVA glue to the whole canvas covering the paint and the glass. (This is to give it a bit of a shine and also help the glass stay attached to the canvas.) Allow to dry.